Making your house look beautiful! When people hear the name of Arlington they immediately think of it as the somber home of the Arlington National Cemetery, which, of course, it most certainly is. However, Arlington is also a bustling suburb of Washington DC and we think of it as fertile ground for home remodeling, since many of the homes are on the older side. Indeed, we have carried out Arlington Virginia home remodeling projects for several customers in the area. There are so many different home remodeling projects that can be carried out, and one of the main advantages of remodeling – especially if you need more space with a growing family – is that it can cost a lot less than upping sticks and moving home. Equally, you may have children and not want to interrupt their schooling, or where you live right now could be convenient for your office or other workplace. Why move several miles away and give yourself a long commute if you don’t have to? Arlington Virginia home remodeling could be the very answer that you need. 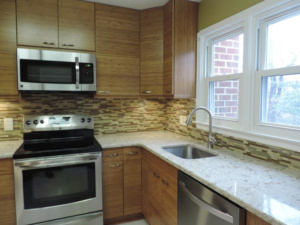 We are very often asked to carry out kitchen remodeling these days, and with very good reason. In years past the kitchen was the room where mom did the cooking, pop did the washing up, and one or both did the washing and ironing. Today, that has all changed and the kitchen is now a room used for dining and entertaining guests as well as cooking. Indeed, in many homes the “dining room” no longer exists. Of course, if you want to entertain guests and eat in the kitchen it may very well need a serious upgrade. The list of possibilities is almost endless – new kitchen units, new cookers, built in wine racks, hidden fridges and freezers, marble or onyx counter tops, and much, much more. 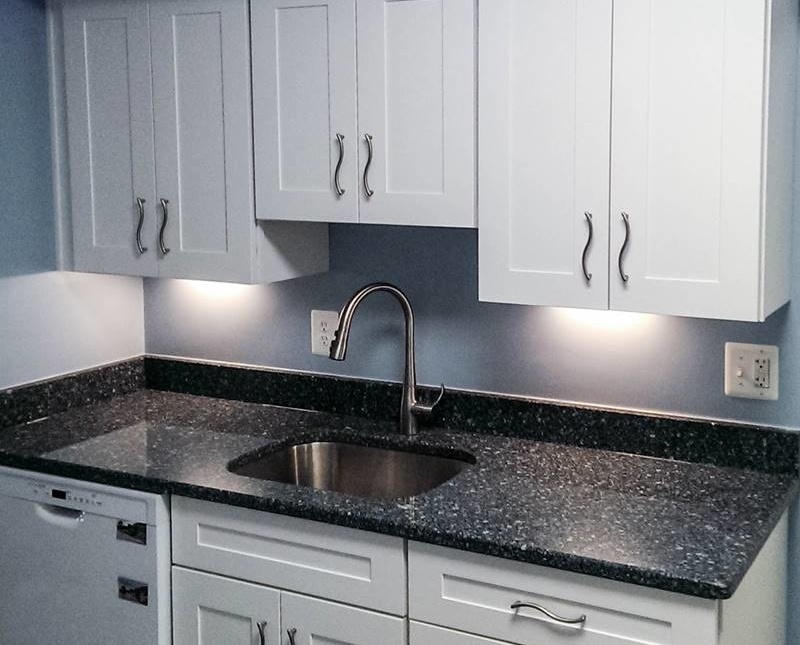 You can let your imagination run wild, but even so a new kitchen can be designed to fit into the most conservative budget. Home remodeling for an Arlington, Virginia, home can also include things such as converting an attic into another room. This is another great idea if you have a growing family, with two or three kids who all want their own room. After all, there is all this great space at the top of the house, and in many instances all it is doing is housing junk which not only never gets used – in many cases it is never even seen! Why not make use of the attic by turning it into another room? We have plenty of ideas for home remodeling in Arlington because that is what we do, so feel free to give us a call. Let’s meet up and find out how amazing your Arlington home could become. Have You Got A Dusty Old Attic? Why Not Remodel It? Copyright 2017 Elite Contractor Services. All rights reserved.